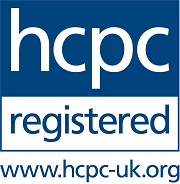 We are a network of trusted local, FULLY QUALIFIED & REGISTERED Hearing Aid Audiologists. Fair Price Hearing Aids dispensers give a professional, independent service with a personal approach to their patients' individual needs. We offer a wide range of hearing aids, from all the well known laboratories, featuring the latest technology such as Bluetooth for even greater clarity of television, telephones, radio, etc. 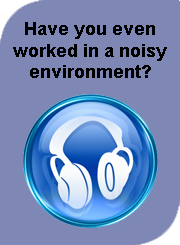 We can also help people with tinnitus problems. Call Us today on 0121 246 9461 to book a FREE, no obligation hearing test or to find out more about our services and products. Alternatively use our contact page and we will get back to you as soon as possible. We can test your hearing in the comfort of your own home. This is the best environment for you and your loved ones to assess your hearing aids. People often tell us the hearing aid they bought from a shop sounded good at the time, only for them to get home and find they cannot even hear their spouse in the next room! Dispensers from Fair Price Hearing Aids are able to programme hearing aids for you to TRY BEFORE YOU BUY. 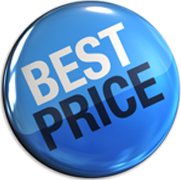 We do not sell cheap hearing aids of the type sold by some high street opticians. These are often advertised as 2 for 1 hearing aids, or at a ridiculously low price just to get you through the door. You may find you are sold copies of old technology hearing aids which have been made in the Far East. 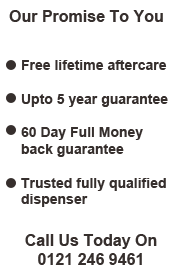 We do, however, dispense hearing aids from well known, reputable manufacturers at a much lower cost. See our Prices to compare like-for-like instruments. We have many existing customers who go on to recommend us to friends and family members. People only recommend when they are sure that they have made the right decision in terms of quality and technology. "Cheap" hearing aids can turn out to be very expensive if they have to be renewed every couple of years! Remember YOUR HEARING LOSS NOT ONLY AFFECTS YOU! Don't miss out on special occasions, family gatherings, or your favourite television programmes because of your hearing loss. There is nothing more precious than being able to communicate with your loved ones, or to hear your grandchild speak for the first time. Don't let your hearing go too far! 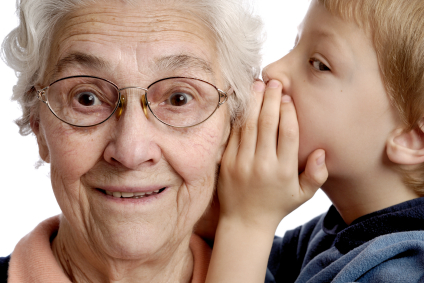 - All it takes is a simple hearing test for you to start benefiting from better communication. Sadly, on a regular basis, we see patients who have let their hearing problem go on for too long. Their hearing is beyond the help of a hearing aid. 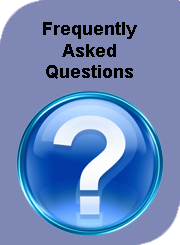 The sooner you act - The sooner your hearing problems can be addressed. The worse the hearing loss gets, the more powerful (and more expensive!) the hearing aid needs to be. You may not need a hearing aid - Hearing tests do not always lead to the patient being supplied with a hearing aid. You may only have a mild loss at this stage, and we will tell you if it is too soon to start wearing a hearing aid. There are a number of hearing problems which can be resolved by other means. If such a problem is detected during your test, we can refer you to your Doctor. It could be something as simple as excessive ear wax!